Wisconsin marriage records are not open to the public and are managed at both the state and county level. For marriage records since October 1, 1907 to the present, copies of Wisconsin marriage certificates are available for purchase from both the State Vital Records Office and the County Register of Deeds Office in the county where the marriage license was issued. Marriage records prior to October 1, 1907 are only available directly from the County Register of Deeds. The state of Wisconsin offers two types of copies of marriage records: certified and uncertified. Сertified copies of marriage records are available for purchase only to the registrant, immediate family members, legal representatives or persons with a direct and tangible interest. Uncertified informational copies of Wisconsin marriage records are available to anyone. You may also go to the State Vital Records Office in person to request a copy of a Wisconsin marriage certificate. 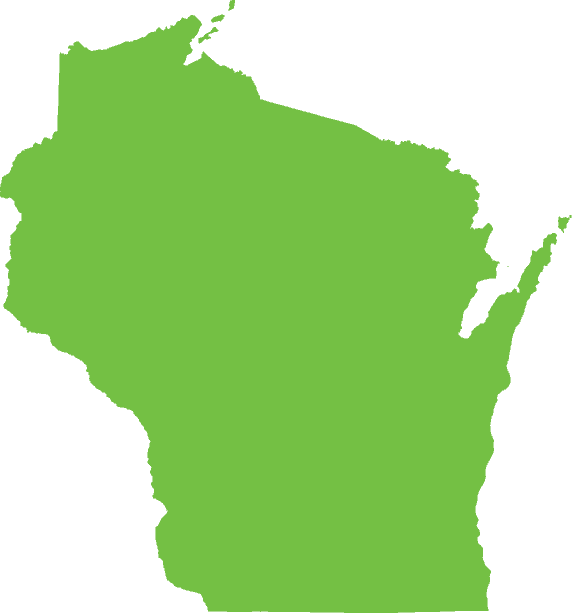 For information on ordering from a specific Wisconsin county, please see the links below or try an instant national background check below to search for available marriage records and other public records information.